Bring some freshness and creativity to your everyday meals by picking a great meal delivery service. Both Balance by BistroMD and Home Bistro offer innovative and healthy meals at reasonable prices. 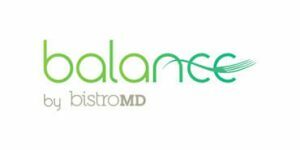 Check out our comprehensive Balance by BistroMD vs. Home Bistro comparison to learn more about both services and choose the best option for your family.